Let us create a clean and classic brand identity that will wow your audience as well as last for years! No need to re-brand once you hire us! Below are some of our signature brand experiences. ALL OF OUR BRANDING EXPERIENCES INCLUDE BRAND STRATEGY. WHAT IS BRAND STRATEGY? WHY IS IT IMPORTANT? A Brand Strategy is defining and creating a strategic plan on how you will get your brand message, voice and tone across to your target audience. It defines the essence of the brand you want to build. Branding is more than a pretty logo, a business name or brand tagline. It is the entire experience one has with your business, service or product. Having a well thought out brand strategy plan is important because it helps you stand out from your competition, generate revenue and overall brand equity. Through your 1:1 brand strategy sessions with our professionally trained Brand Strategist, you will gain brand clarity as well as proven & effective ways to reaching your ideal client along with creating a plan to successfully launch your business with confidence, purpose and style! The Essentials Brand Experience is great for entrepreneurs and creatives just starting out, who want to take the first step in creating brand awareness through professional design, brand messaging and appearance. 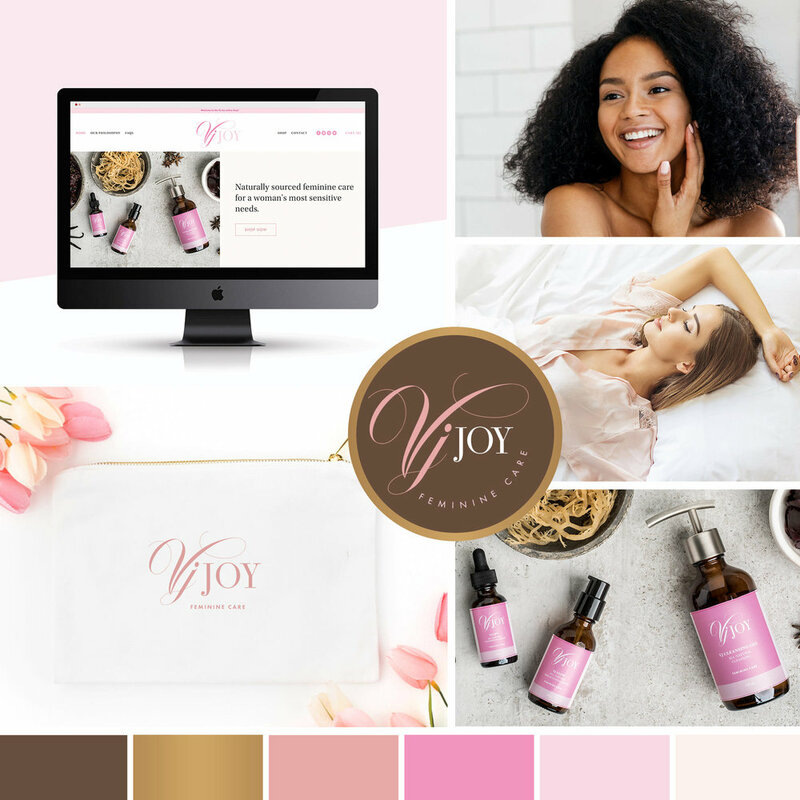 The Elite Brand Experience investment package includes: Three 1:1 Brand Strategy calls with our Brand Strategist + a full website design and everything you need to define your brand creating a brand identity that will definitely take your business to the next level! I'M AN ELITE BUSINESS! LET'S DO IT! Have other ideas!? Let us know!